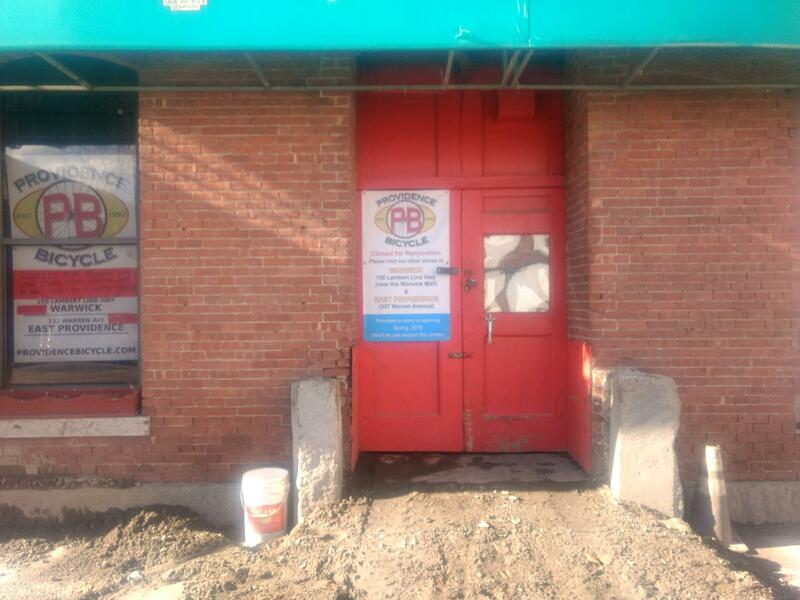 We are excited to let everyone know that we are moving our Providence location! 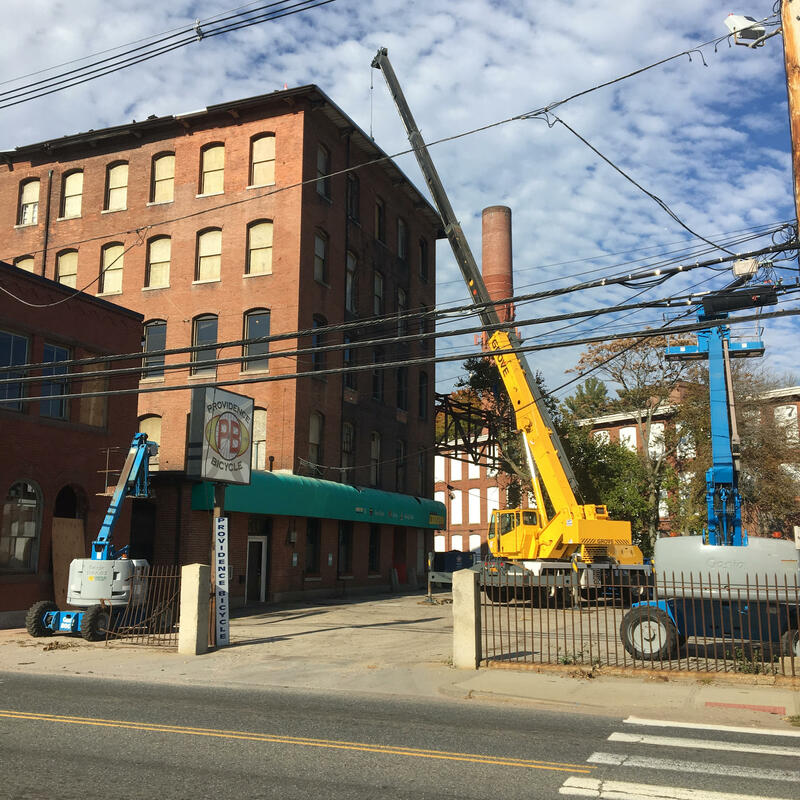 You may have noticed all of the construction happening at the mill recently and the place is shaping up nicely. The new owners renovation project has made its way to our space sooner than expected. So soon that our new space is not ready yet and won't be for a little while. 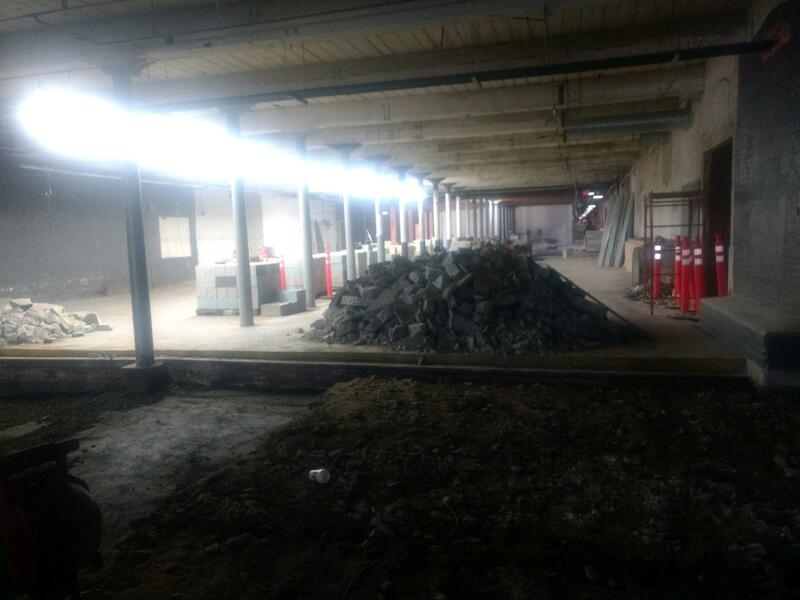 After 26 years of expanding into the Wanskuck mill we are having a new space built for us at the other end of the mill that will be opening this spring. We are currently in the process of moving our space into storage and our East Providence and Warwick locations and will temporarily close the Providence shop on November 1st. 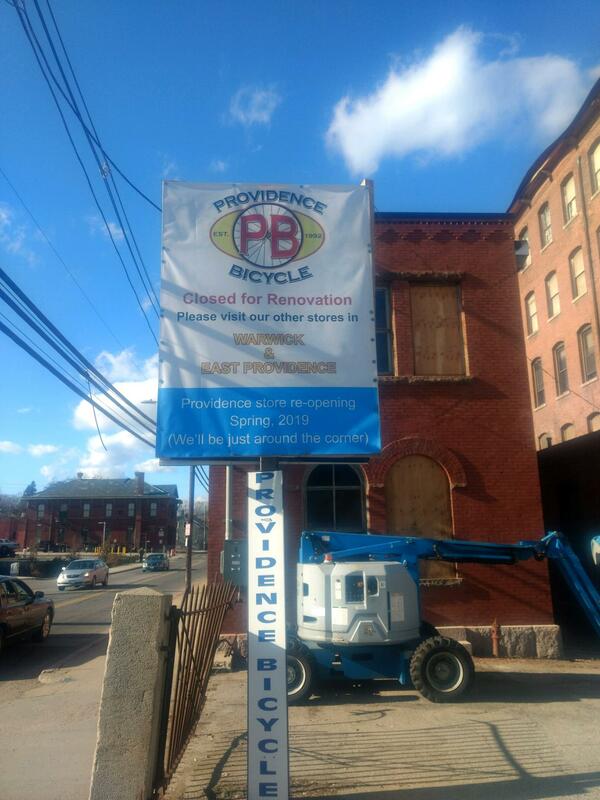 Visit your favorite Providence staff and get that world famous Providence Bicycle customer service at our East Providence and Warwick location until our brand new store is open this spring. 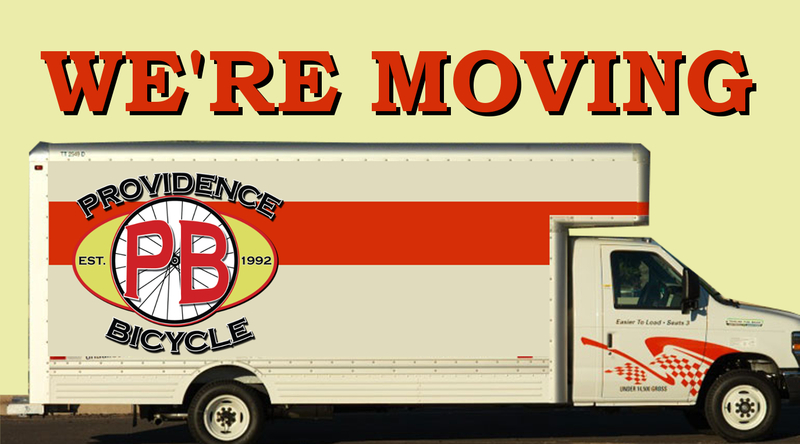 Everyone at Providence Bicycle hates moving. Thanks to everyone who got killer deals and helped lighten the load of the move at our Moving Sale. We have officially left our main space and squirreled everything away in our warehouse space. Stay tuned to our Facebook page and Instagram for updates on the construction. Be sure to visit us at our East Providence and Warwick locations until our new space is ready. The Construction has been moving forward over the last month. We have our signs up to let everyone know the big news of our new location coming this spring. The front door has a dirt ramp to make the demolition inside easier for the crew. Looks like a nice kicker to send it into the now pit of construction. The cleaning and repair of the building is underway and the new space is going to be amazing. No more dark windowless space. The amount of light will be super bright with windows on both sides of the building.